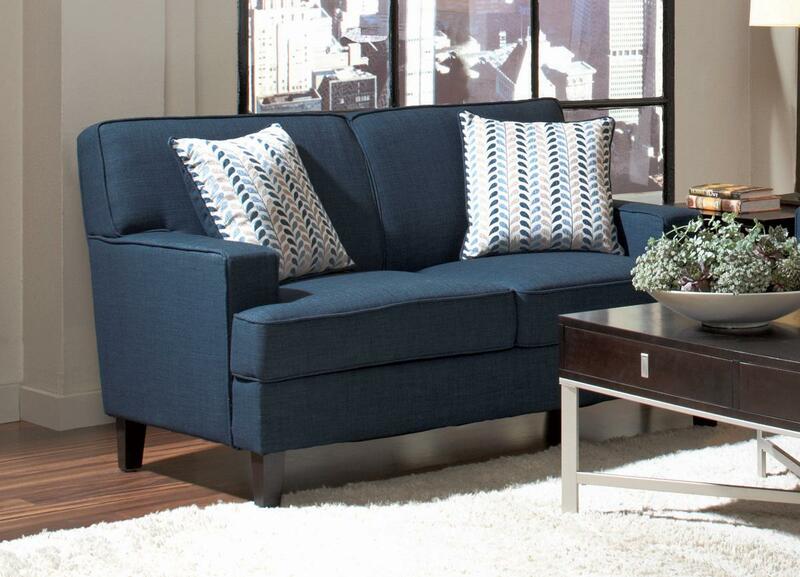 Add a pop of color to your room with the Finley Blue Loveseat. Not only is this loveseat covered in easy to care linen, but the vibrant blue hue will definitely make a bold statement in your room. 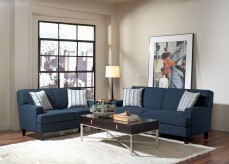 Constructed with pocketed coil seating, plush seating and solid wood legs. 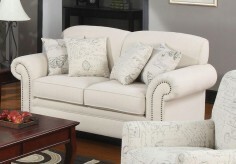 Two complementary accent pillows are included. 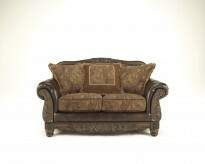 Pair with the matching armless accent chair. 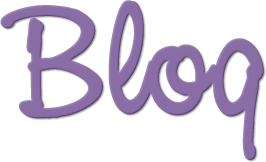 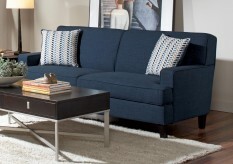 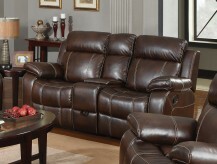 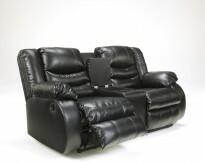 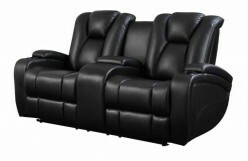 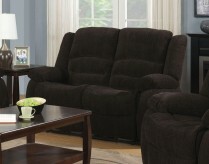 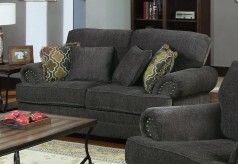 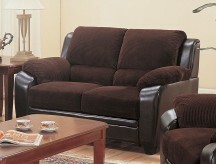 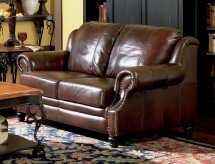 Furniture Nation is proud to offer the Finley Blue Loveseat online. 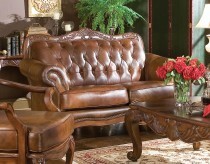 We serve customers across the DFW region including Weatherford, Southlake, Desoto and many more. 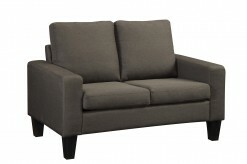 L56.25" x D35" x H37"